A Digital Archive of American Architecture. 1996-1998. Boston College. Includes photographs, plan, and short bibliography. 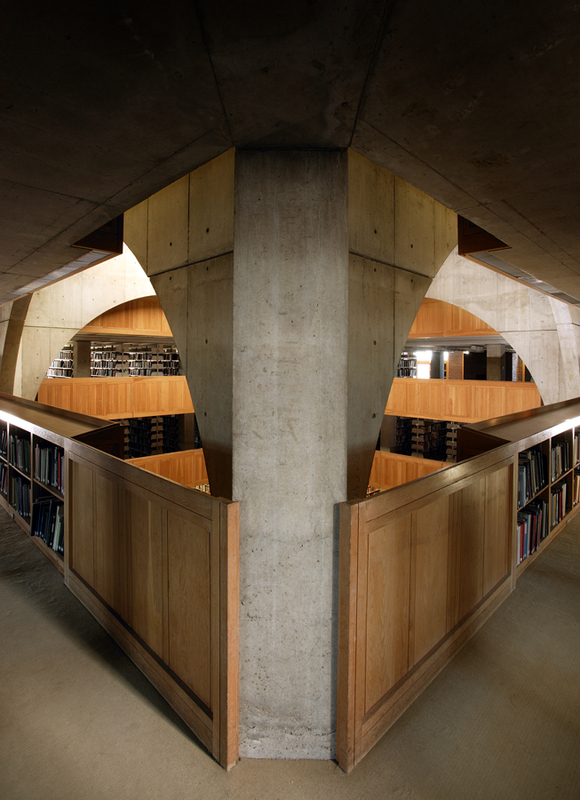 Exeter Library - Louis I. Kahn - Great Buildings Online. 1997-2004. Great Buildings Online Collection Photographs. Phillips Exeter Academy Project Page. University of Pennsylvania. digital files available for a fee. My Architect web site. 2003. Louis Kahn Project Inc.
of Kahn's work, still photos, and other material about the film.